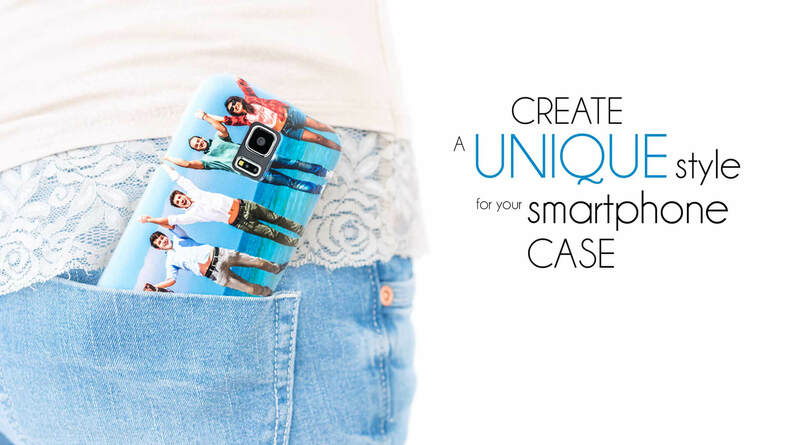 Personalizzalo is a website for you to create your own custom cases for smartphones and tablets. How do you do it? It’s very simple! 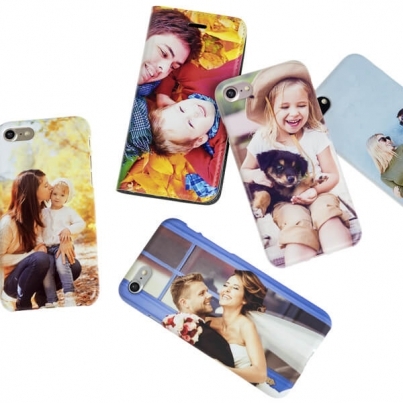 Just choose the model of your device, upload your own photo or choose an image from our catalog and you'll be ready to create your own custom case! In a few simple clicks, the case will be ready... but there’s more! Personalizzalo will deliver your custom case directly to your home within 72 hours! All you have to do is click on CREATE NOW, and you will be able to choose the product to be made into a unique object. With our online application, creating custom objects has never been so easy and so much fun. Custom cases, a great gift idea! 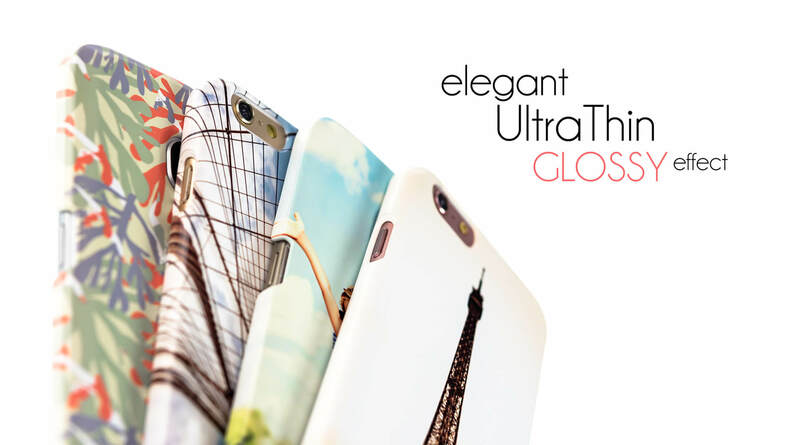 Just like all our custom products, custom covers and cases for smartphones are a fantastic gift idea for any occasion. 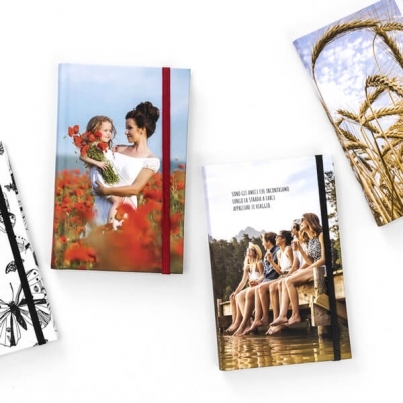 You can create your own couples case for an intimate gift, or a cover with a photograph to remember special moments spent with your friends. Create beautiful covers for unique and unrepeatable gifts. Make custom cases for iPhone, Samsung, Huawei, LG, Sony, and many other brands. Access the CREATE A CASE area and you can use the useful search function. If you don’t remember the name of your model, you can browse our catalogue by brand. 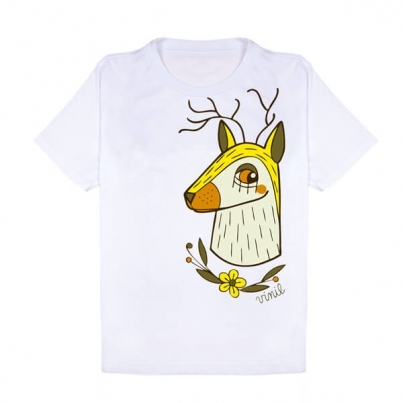 You are sure to find what you are looking for from the more than 600 models of customizable smartphone case. If you are customizing a case for a very old mobile phone model, or one which has just come onto the market, and you can't find it on our online cover catalogue, you can contact us via the dedicated section of the website; one of our experts will contact you as soon as possible with all the necessary information. If instead you are a sector professional or a retailer selling customizable cases and mobile phone accessories, you can contact us with the dedicated form, WORK WITH US entering all the necessary information. One of our sales managers will contact you by phone to answer your request. 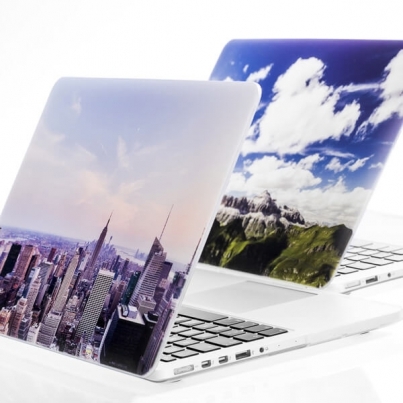 Customize cases for mobile phones, smartphones, tablets and macbooks with photographic print quality. Personalizzalo.it is one of the most famous case websites in the world for the extremely easy creating of cases online. It makes custom telephone cases, custom mobile phone covers, custom mobile phone cases, custom tablet cases and many other unique and unrepeatable accessories: customization in our speciality, particularly the customization of accessories for smartphones and tablets, because Personalizzalo is born from the experience of E-pol.it, a reference point in the Italian sector of spare-parts and accessories for telephones. To make your own case with a photograph, all you need to do is choose the image you prefer and upload it to our online application. At Personalizzalo, we know how important efficient service is, particularly in the case of gifts, and this is why we have organised a production and delivery system which allows us to complete orders in 72 hours, with free express delivery throughout Italy. Personalizzalo is synonymous with quality, experience and professionalism, 100% made in Italy. With Personalizzalo.it, the only limit... is your imagination! This project was born with the aim of supplying a useful, simple and innovative instrument to creative people and all of those who want to create unique objects. In order to take advantage of the many years’ experience of our company in the telephone sector, we began with the customization of tablet and telephone cases with photographs. Our current project is to create a selection of customizable quality products, following the principles which have always characterised us, such as simplicity, quality and efficient service. In order to make your custom object, the choice of image is essential, as well as print quality and easy-to-use software. The image used must have a high-enough level of resolution to allow photographic print quality, while at the same time being light, in order to allow handling with any type of internet connection. We therefore recommend choosing a photograph which measures at least 1500 pixels in length for custom cases, and 2500 pixels for larger custom objects, and which is of no more than 2MB in size. The formats recommended for saving are JPG for images with shading (photographs), and PNG for flat-colour images with defined outlines (graphics). The information contained on this website is subject to change without notice. Designed by LG STUDIO, developed by PERSONALIZZALO.